Can You Qualify For A Mortgage With Poor Credit Ratings? Comments Off on Can You Qualify For A Mortgage With Poor Credit Ratings? If your credit rating is below 600, it will be considered poor by most lenders. Still, that doesn’t mean that you will never qualify for a mortgage, especially these days when lenders are keen to listen. You will not need a math tutor to give you your credit scores as the reports are available on demand and online. If your credit score is below what is usually acceptable without question to lenders -754 – then you can do any of the following to get approved for a home loan. Your score is probably clean but has been affected by a few erroneous items. You could find that a payment was not updated in time or not updated at all. Also, if your scores are joined with your spouse’s and they score poorly, your rating will be affected. You will need to dissociate yourself with them for you to stand a chance at being approved for the loan. Either that or help them improve their rating by paying off some of their debt. If you reckon that you could improve our credit in a year, then you could get a separate credit card t clean things up. The card is usually valid for 12 months within which time you will borrow money and pay it timely. Failure to meet your obligation when it falls due will plunge you further into debt and poor rating. This also works perfectly for those why have not been borrowing and so have no credit history. This card attracts a higher interest rate as the amounts are limited to a year, and so you have to pay up at the end of each month to avoid potential penalties. Some lenders will allow a clean rent history to make up for a not-so-good credit rating. If you have been paying your rent timely for the last 12 to 24 months, then you can process the report and present it to your lender along the credit report. 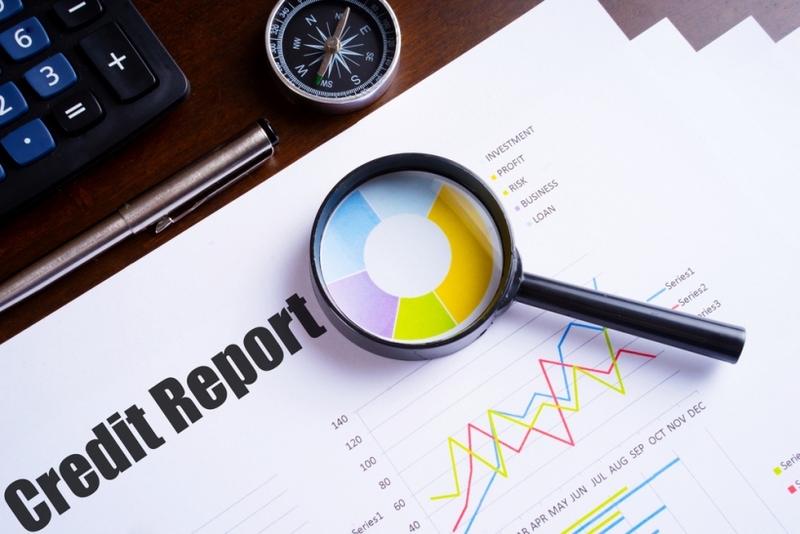 You will register to receive the report with a one-time fee of between $40 and $45.95 then a follow up monthly fee of $9.95 from Rent Reporters, Rent Karma among others. Before registering for this report, ask your provider how long it will take for the rent records to show on your credit score. If you have cash reserves, they can make up for a less-than-rosy credit report. Most lenders usually require 10% down, but they can exempt you from a private mortgage insurance (PMI) if you put 20% of the total cost down. It acts as security to the lender and you get your mortgage at the same interest rate as someone with a credit score of 650 and above. Even better to go with a larger down payment is a healthy cash reserve that makes the lender comfortable in the event something in the house needs renovation. These plans will help you become a home owner, but you should not neglect working on your credit score.